The smartphone has become a very personal item for the average person. It's the one item people never leave at home. What if you could borrow an iPhone from anyone then visually unlock the iPhone without keying in their pass-code? Did we mention that it's completely IMPROMPTU? It is and it's very easy to do. A: No you do NOT need any apps or gimmicks. 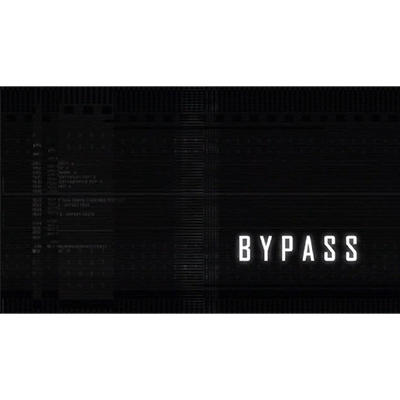 Bypass is completely IMPROMPTU!! A: Nowadays, almost everyone will keep their privacy in their smartphone. Finding a spectator with a locked iPhone will not be an issue.